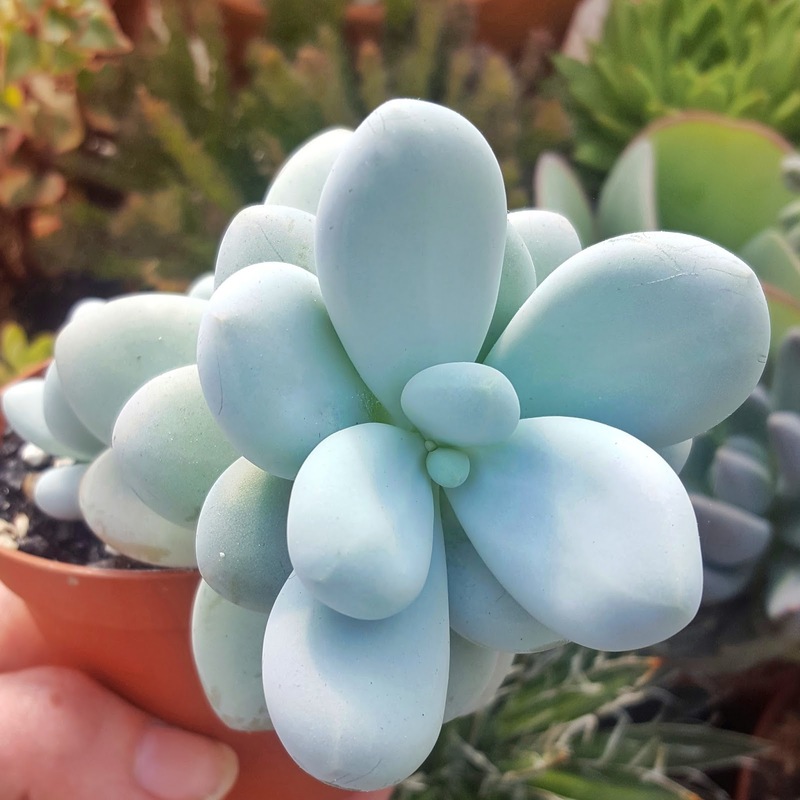 There is nothing better than the thrill of finding a new plant to start or add to your collection, especially if it is one that you have had on your wish list for a while. Often though, when you buy new plants from supermarkets or large chain stores they haven't been treated as well as they should be before you get your hands on them. This can lead to the disappointment of your new plant dying within the first month of you bringing it home leaving you scratching your head asking what you did wrong. Here I am going to give you some tips on how to increase your chances of your plant living a long and happy life with you in it's new home. The very first thing I always do when I smuggle a new plant home is re-pot it. 9 times out of 10 when I buy a plant here in Ireland the medium it is planted in isn't conducive to good long term plant health. Pot your new succulent up in some dry well draining soil making sure that you gently tease all the old medium away from the roots first. If you are potting it up in a new pot make sure that it is no more than an inch or so bigger than the last one. If your pot is too big it can hold a lot of water and take a longer time to dry out - this can lead to root rot. Once your new plant is potted up you can then add some topdressing if you like. If your succulent is showing signs that it is thirsty you can give it at little drink at this point, I find that the plants I buy are usually either one of too extremes, very dry or very wet. 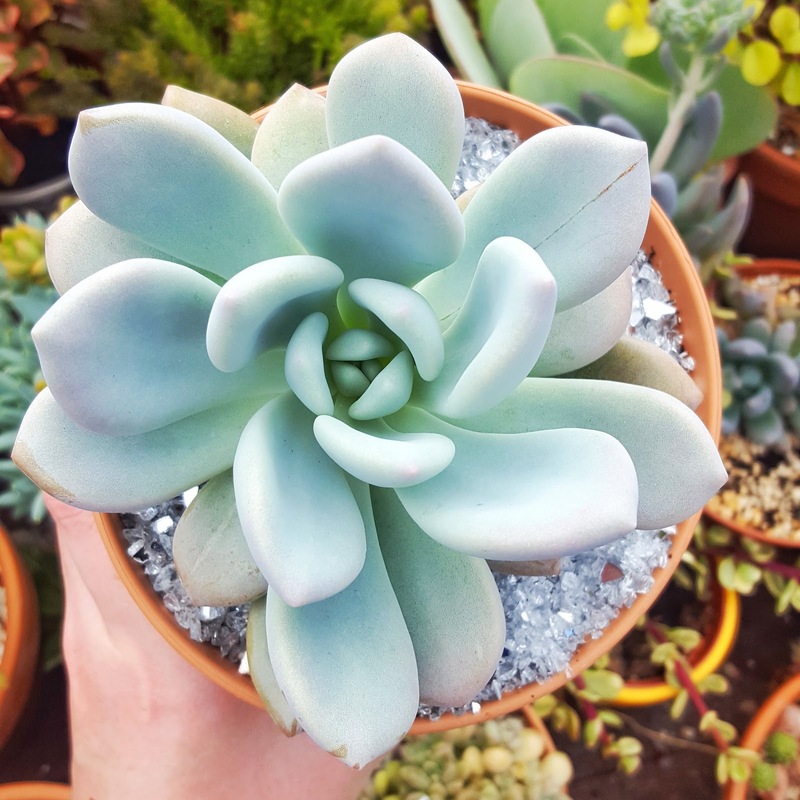 If your succulent is of the very wet variety leave it for a week or so before you water for the first time. The next thing to check for is bugs. Give your plant a good look over, in all the nooks and crannies, mealybugs especially like to hang out in hard to spot places. If you find anything begin treatment immediately and keep it isolated away from any other plants that you may have. Personally I like to keep my new plants in isolation for a few weeks even if I don't spot anything on the first check over. Then after a few weeks if there is still no sign of any critters it can go and join the rest. 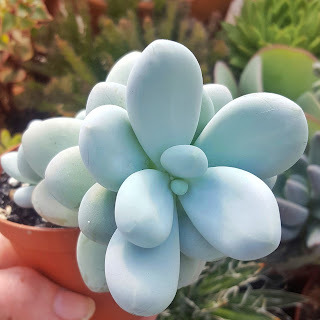 I started to do this after some new plants which I had thought I had checked over properly spread mealybugs to the rest of my collection, it was a major job to clear them all of something that could have been so easily avoided had I just have isolated them. The last thing is to think about where you are going to put your new succulent. 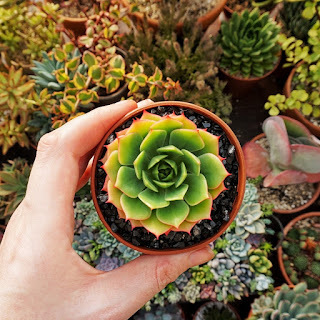 Succulents love a nice sunny spot but lots of the time when you bring a plant home from a shop it has been kept in darker conditions inside the shop. If you move them suddenly from a shaded or darker place to a spot in direct sunlight it can leave them open to sun burn. This isn't really an issue for houseplants kept indoors in Ireland as the sun just isn't strong enough to burn them through a window in my experience, but if you are lucky enough to live somewhere sunnier or you live somewhere like Ireland and are planning on keeping your succulents outside or in a greenhouse then you will need to gradually acclimatise them to their new living conditions. Start off with morning sun and gradually give them a little bit more sun each day. 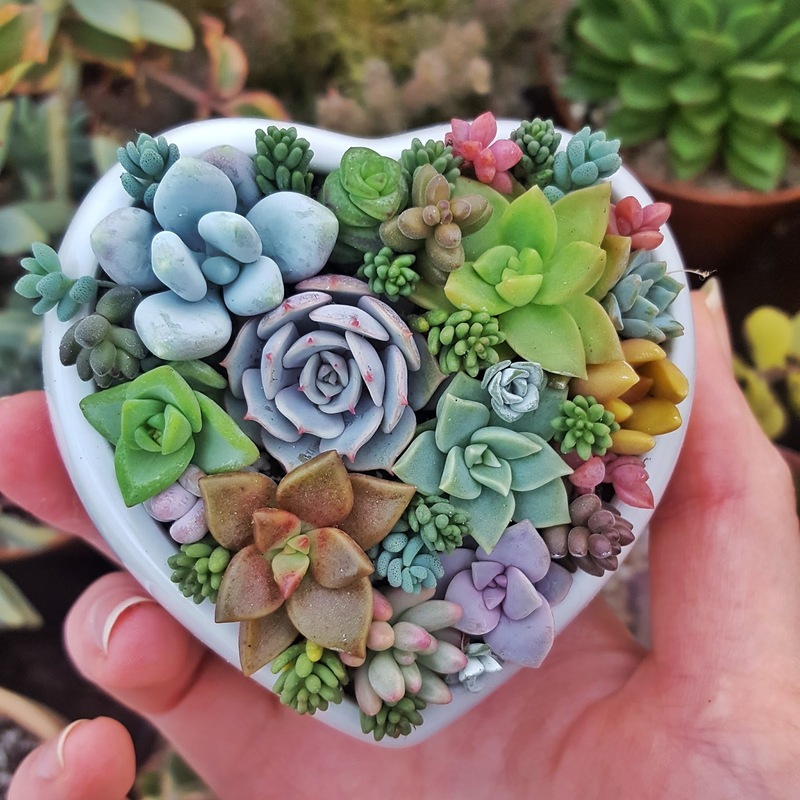 If you follow these few tips you should be well on your way to keeping your new succulent alive for years to come.